Watson confronts an old mistake. 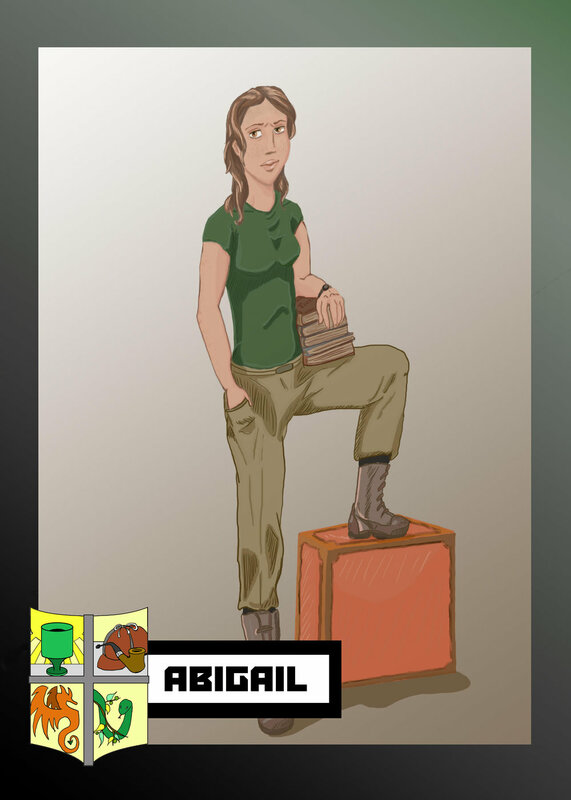 Abigail must retake a test. Reggie smells love in the air. Logo art by Bill Fisher.